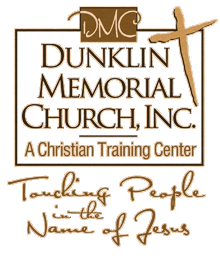 Dunklin Memorial Church, Inc. exists as a New Testament church, and the general nature of its purpose shall be to propagate among all people the Gospel of Jesus Christ based on the records contained in the Holy Bible. 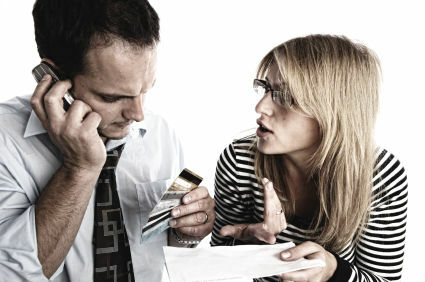 It also provides a community environment, biblical instruction, and work opportunities for men trapped in chemical addiction to become new creatures in Christ Jesus through the power of the Holy Spirit and the application of the Gospel to all areas of their lives, so that all their relationships become new as well. A critical part of becoming a complete new creature in Christ is for men, without a strong work ethic, to learn to work and demonstrate Christian qualities in the workplace. Therefore, in addition to operating a church for the benefit of the church members, it is the mission of Dunklin Memorial Church to offer a regeneration ministry that combines biblical teaching with labor in a closely supervised environment. Because the relationship with Christ should affect all areas of work and personal life, it is essential that men not only receive biblical instruction in the classroom setting but also in the work place, dorm rooms, worship center, and on the weekend with their families. The cost for the ten-month program is $4,000; however, no one will be denied admittance due to lack of funds. Financial arrangements will be discussed during the admission interview. Are you familiar with Dunklin? Help FreeRehabCenters.org users find out answers.